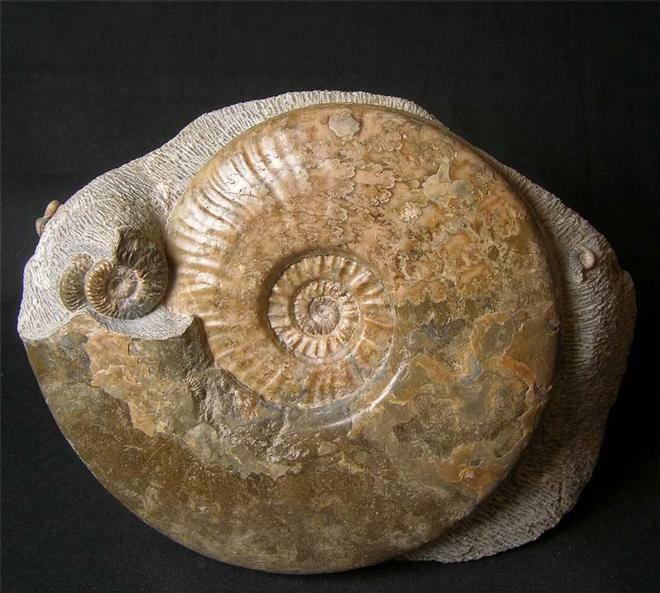 Collected in the 1990's is this beautiful, large calcified ammonite. 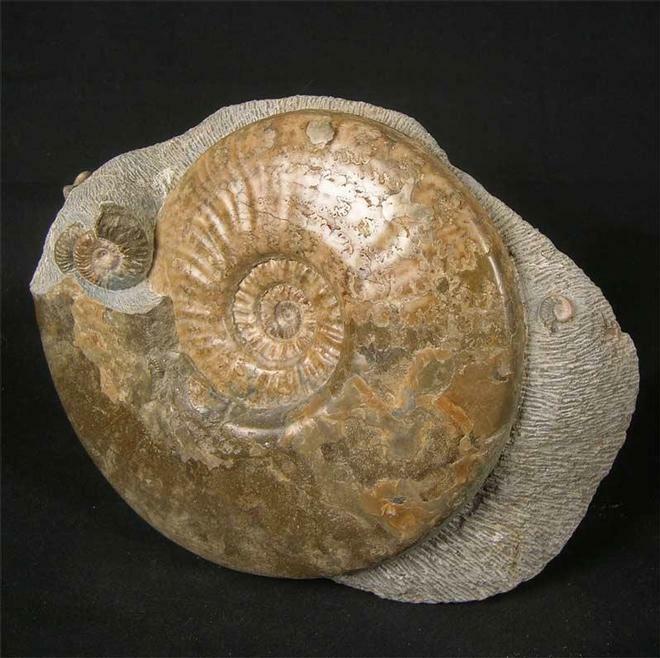 The ammonite has been beautifully prepared and has a natural flat base for ease of display. 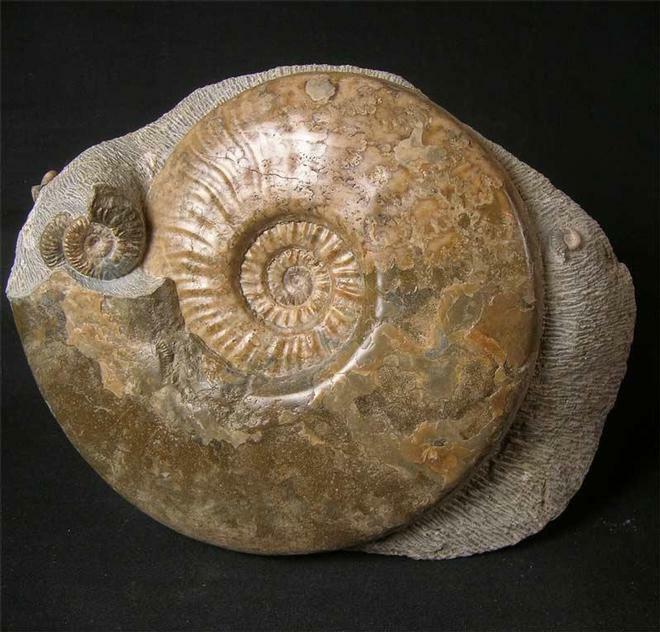 There are also preserved in the mouth, a few smaller ammonites which only adds to the aesthetics of this piece. 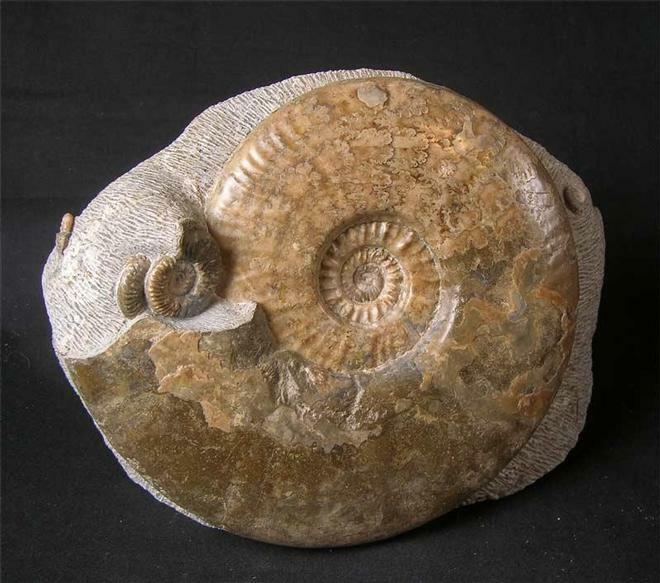 Ammonites of this size and quality are seldom found nowadays due to the lack of erosion and over-collecting. A beautiful classic from this world famous location.